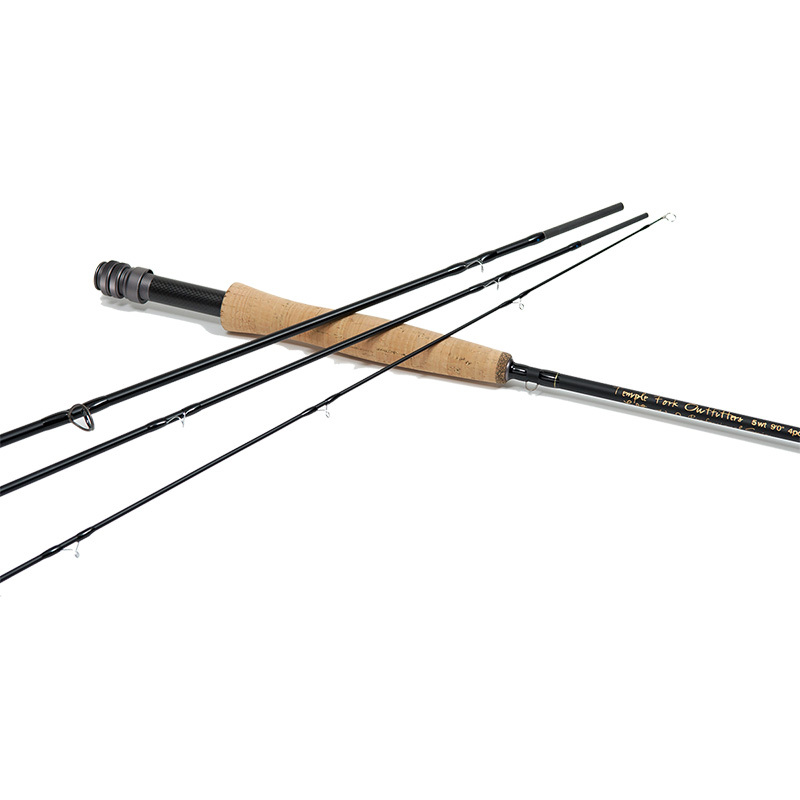 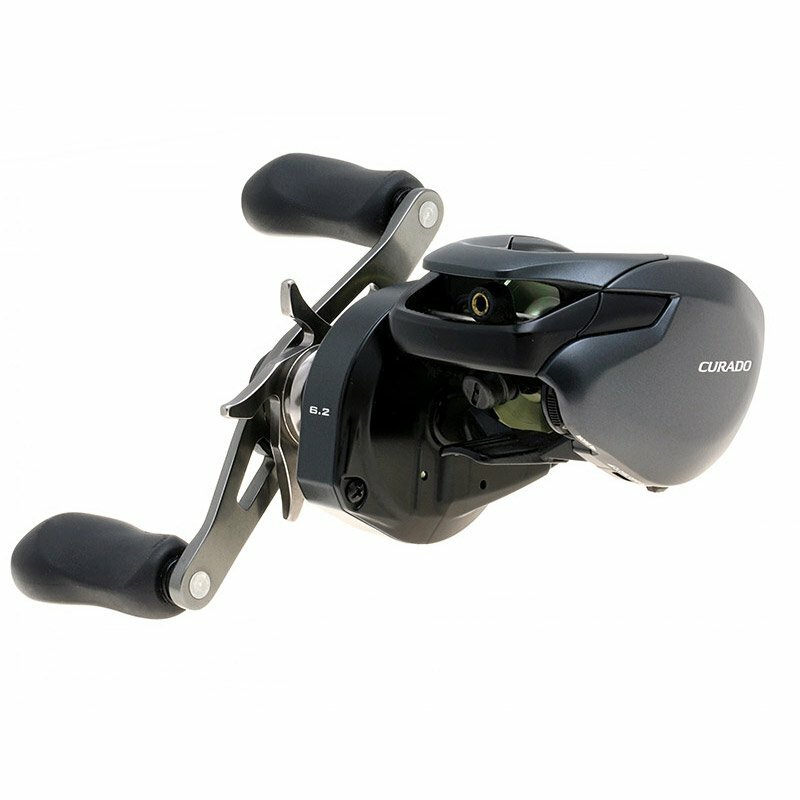 The NEW Shimano Curado is built tournament tough like its predecessors, and features the latest in Shimano fishing technology. 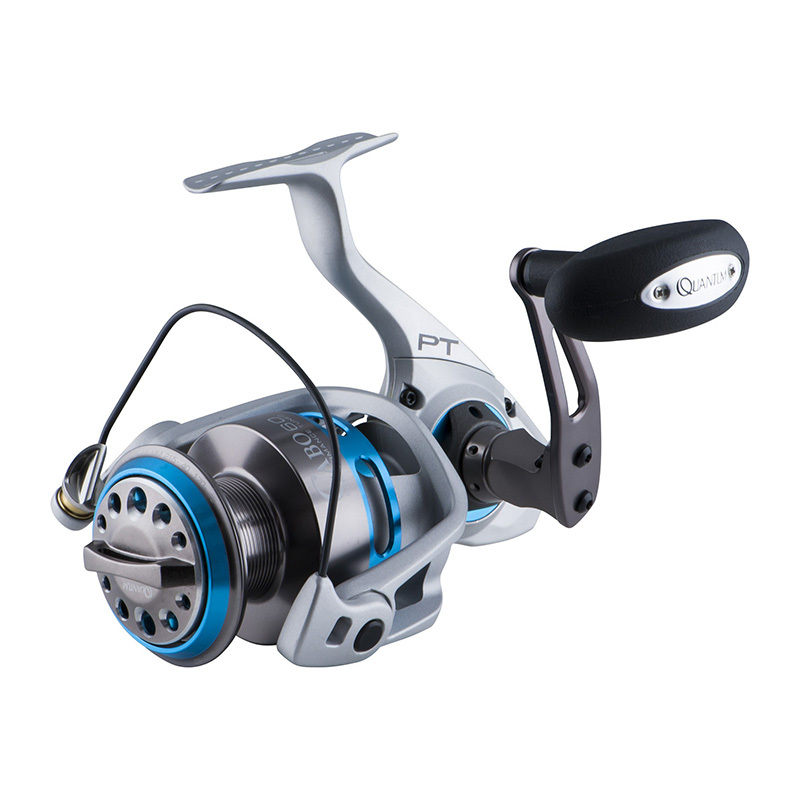 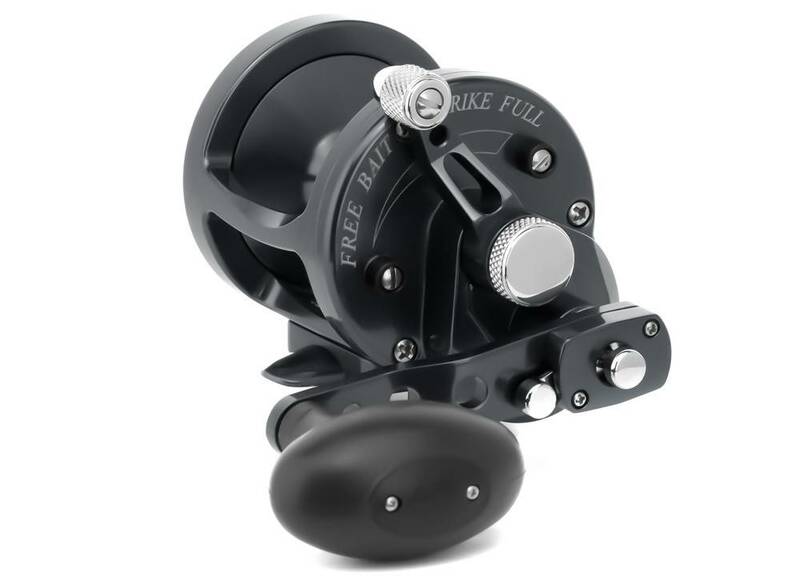 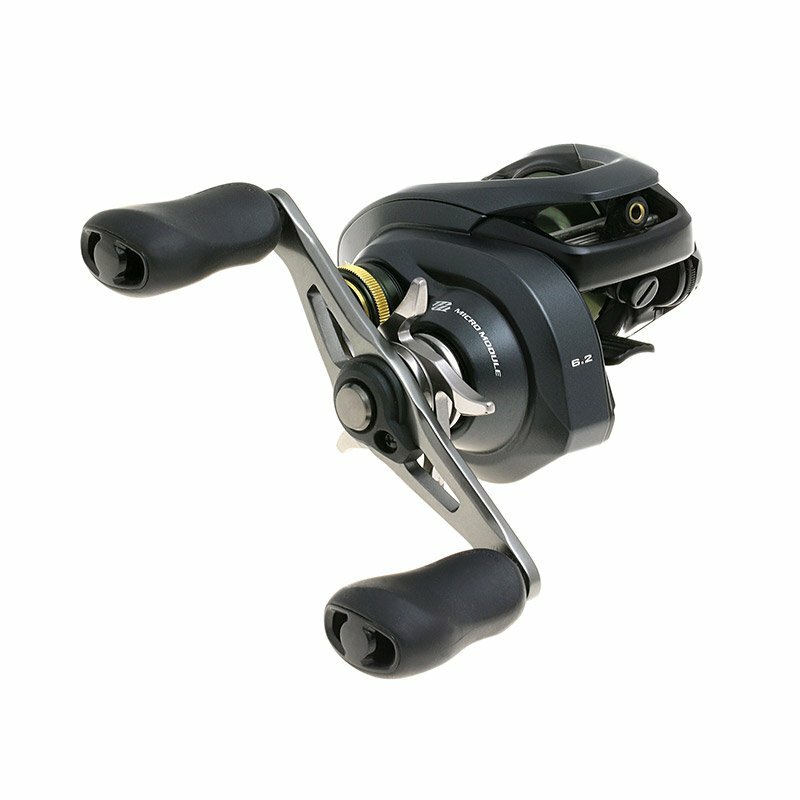 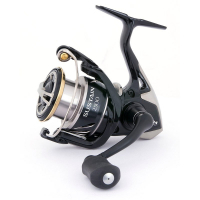 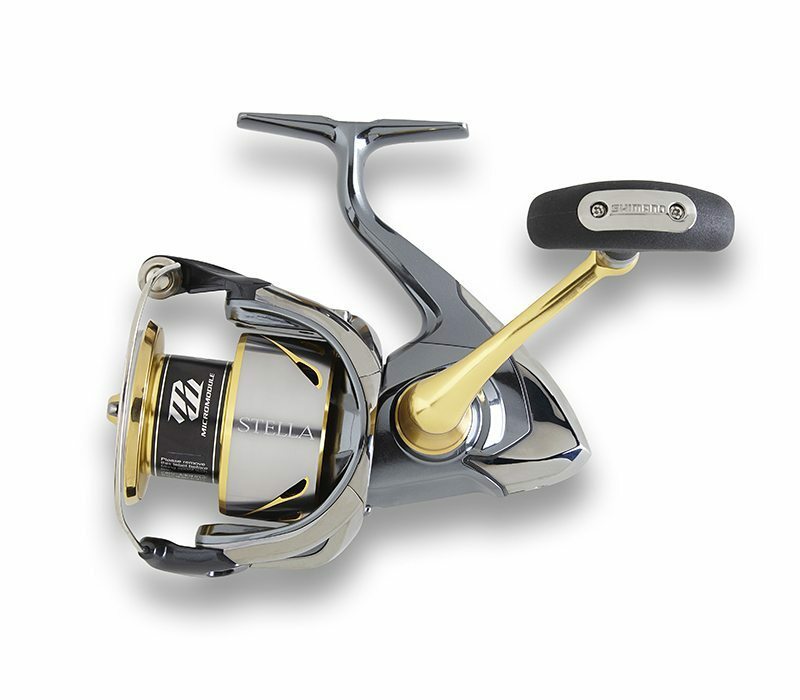 With super smooth, durable and efficient MicroModule Gearing, this reel is the go-to baitcaster for freshwater and saltwater anglers. 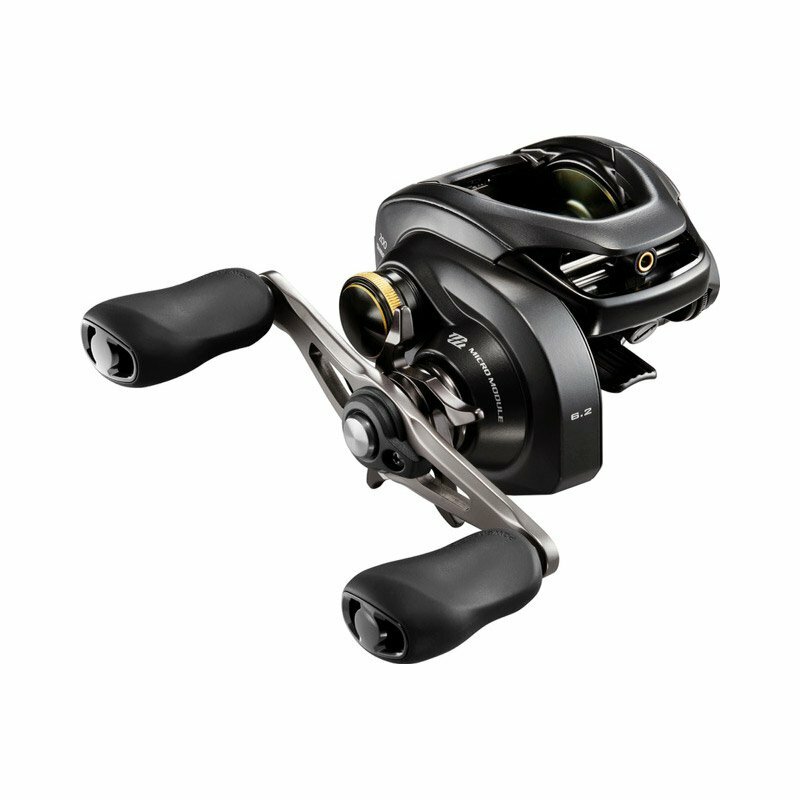 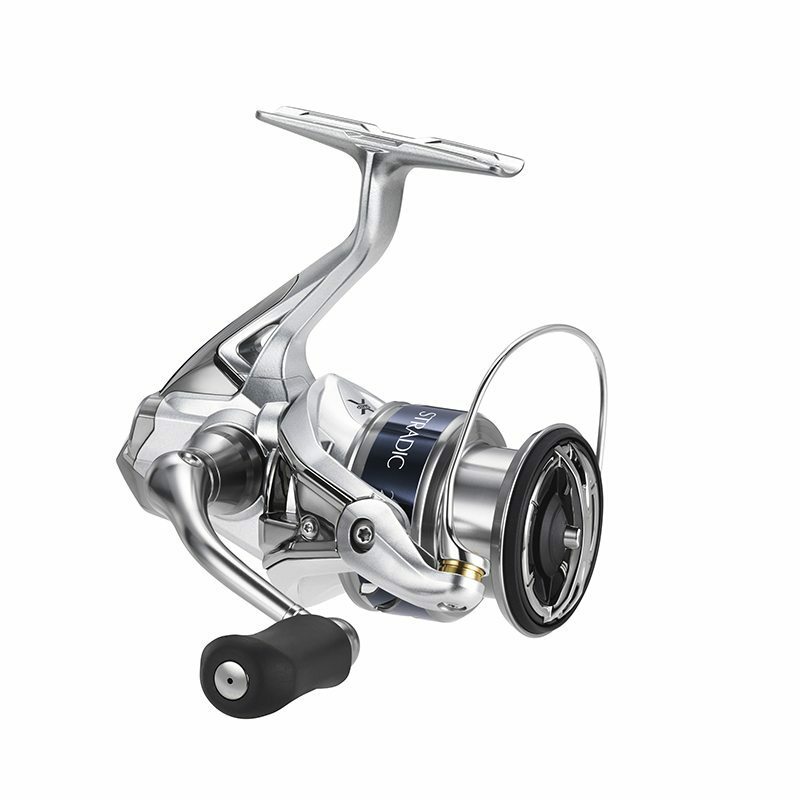 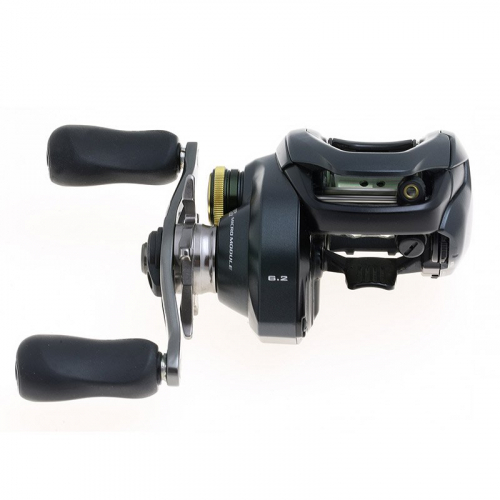 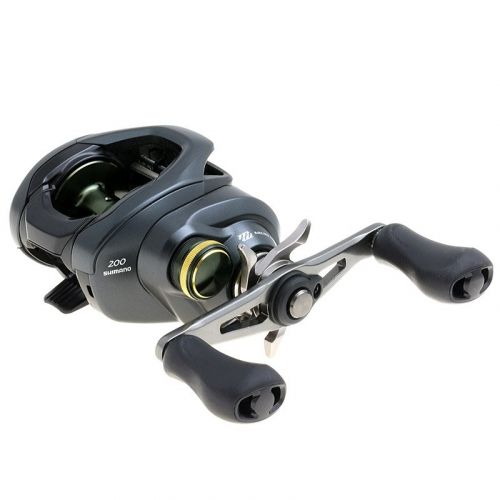 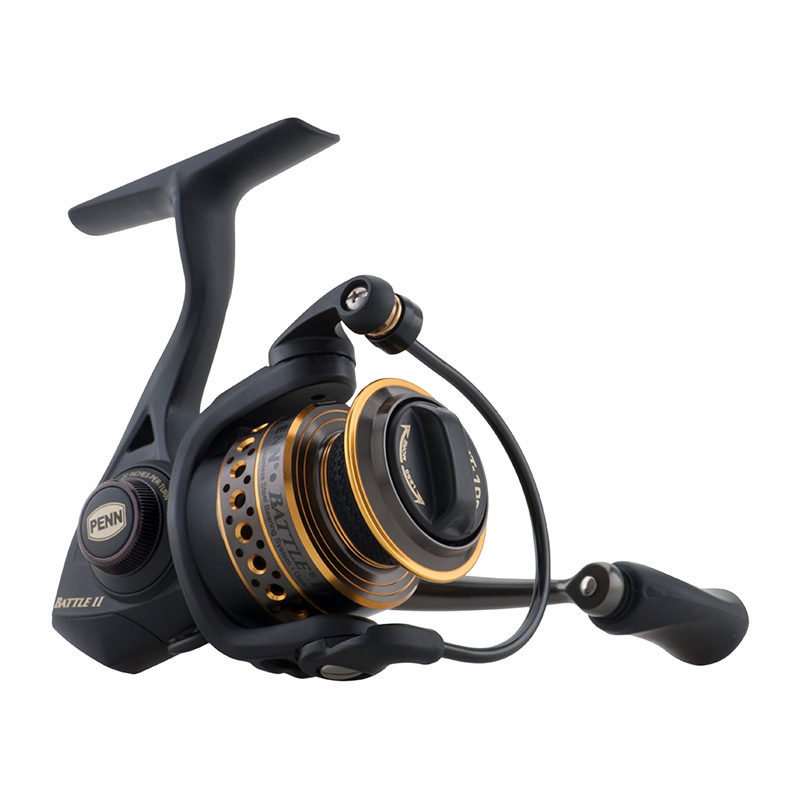 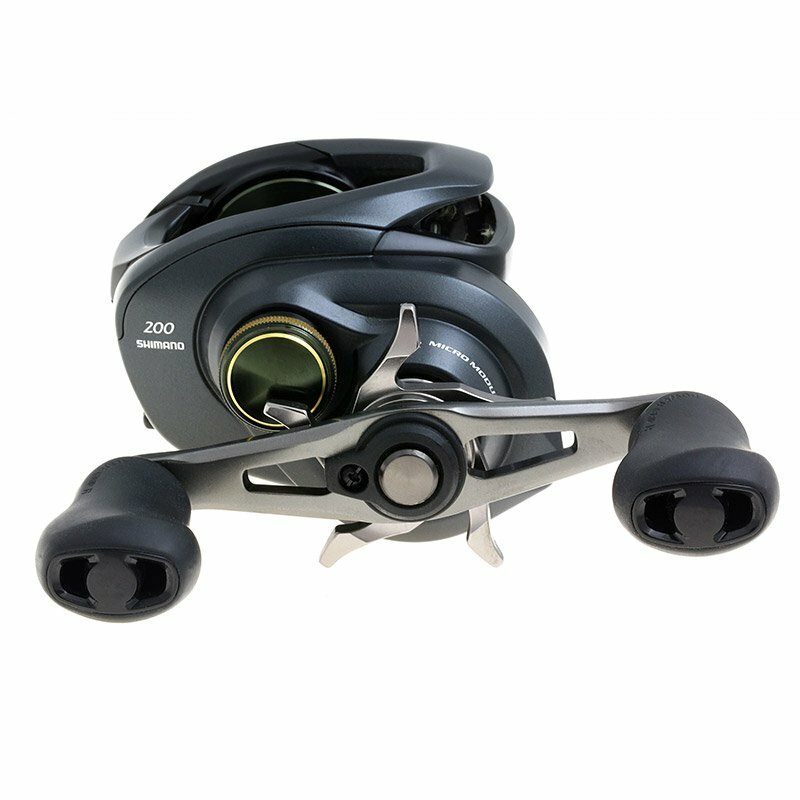 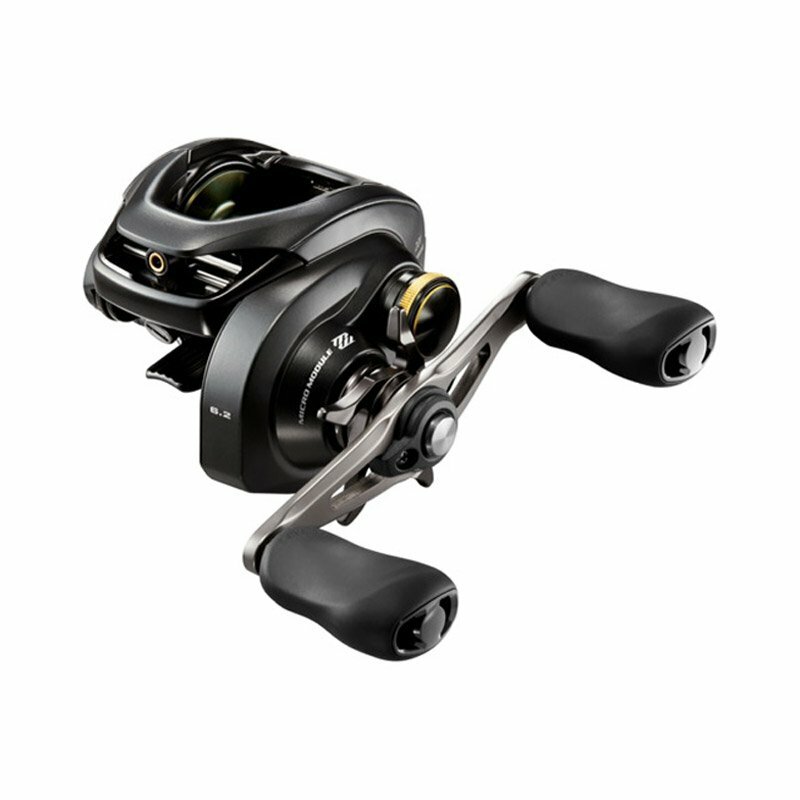 Now, Shimano gives you more than ever with the new Curado K series reels. Featuring the latest in Shimano technology, such as super smooth, efficient, durable MicroModule Gearing, Curado builds on its legacy as the go to baitcasting reel for both fresh and saltwater action. 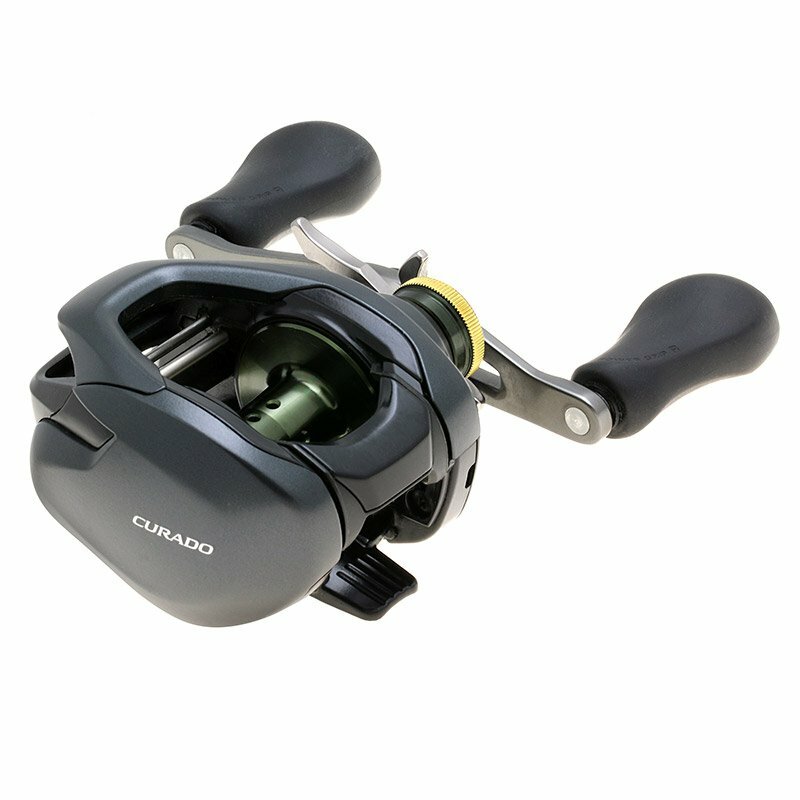 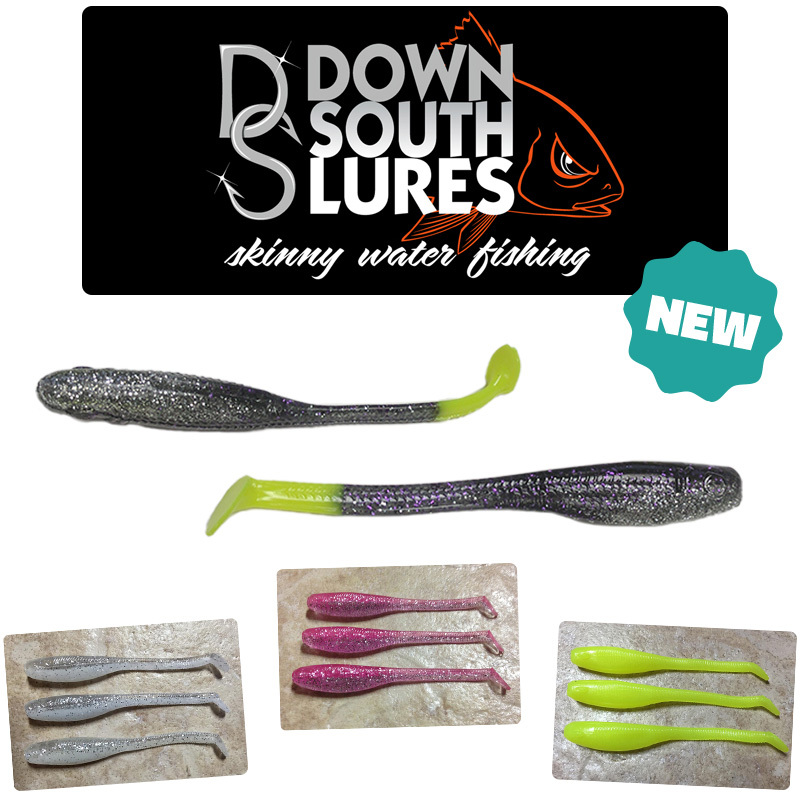 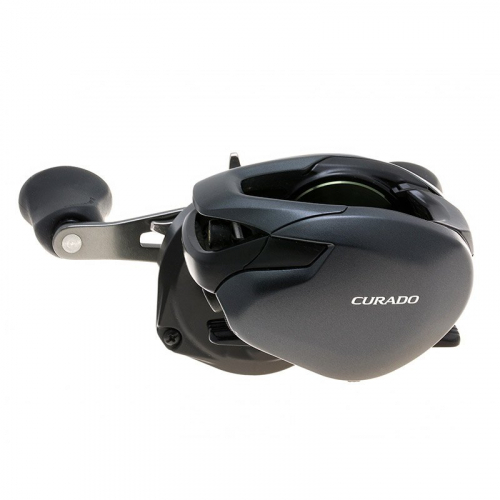 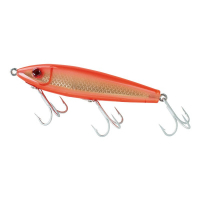 The new Curado is a 200 size, offered in multiple gear ratios up to 8.5:1.